The Sisters of Mercy arrived in Belfast from Dublin in 1854 at a time when, in the wake of the devastating Famine, the town's industrial growth was beginning to present the range of social problems that would become all-too-common. Thousands of children and young people have looked back in later life with gratitude at the education they received in the 'Mercy Convent Schools'. The widely-renowned and highly regarded Mater Infirmorum Hospital, Belfast remains a flagship monument to the work of the Mercy Sisters in the field of nursing and medical care. From the 1960s onwards, the impact of the Second Vatican Council was felt throughout the Catholic world and as a consequence renewal and developments took place in the Mercy Congregation. From the autonomous diocesan units that were characteristic of the original Mercy structures, the congregation has now become global in perspective. 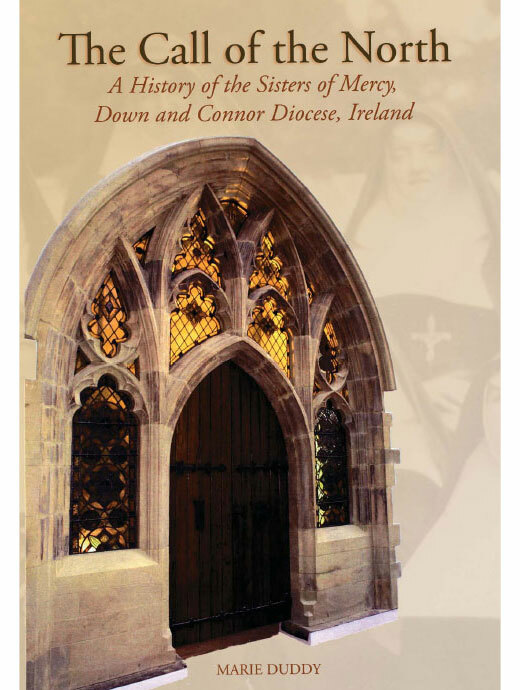 In 1994, the Down and Connor Mercy communities became members of the Mercy Ireland Union, now part of a wider international sisterhood which nobly and often heroically continues the Works of Mercy wherever their presence is needed. The recent sesquicentenary in 2004 was a timely opportunity to recognise and pay due homage to the enormous significance of the social and counselling role of these 'walking nuns' over the last 150 years. During her religious life Sr Marie Duddy has taught on in Our Lady of Mercy Ballysillan, as well as in Africa and Queen's University Belfast School of Education, and today she is heavily involved in interfaith work between the Christian and Jewish faiths. She shares her home with other members of the Order and there are also other sisters spread throughout North Belfast. RRP: £19.99 | You save: £10.00!